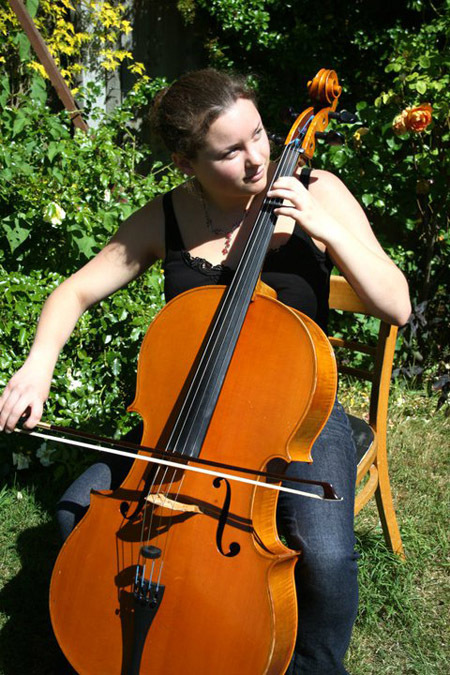 Natasha offers one to one cello and music theory tuition, catering for all ages. Pupils can be prepared for exams, solos, ensembles, or leisure if they wish. Each lesson will be tailored for the requirements of the individual pupil and a range of resources are used so that lessons are varied and interesting. Goals will always be agreed with pupils, and also parents during induction of younger learners. Above all, the pupil needs to enjoy what they are doing. Unique lessons will be tailored for each pupil so that they can fulfill their potential, whilst also having fun. A range of music genres will be covered to keep tuition relevant and interesting, whilst concentrating on technique to improve their playing. Knowledge of the theory of music is an invaluable asset, even if only applied to read and understand music. It is important to note that those wishing to pursue grade 6 or above on their instrument with ABRSM, will need their grade 5 theory in order to take the exam. Discounts can be applied for families and bulk bookings paid in advance.